In a world of computer-guided renditions, Coupar salutes "The Art of Architecture," at Arader Galleries in Jackson Square. The retrospective features the illustrations of three prominent San Francisco architects; Andrew Skurman, Ken Linsteadt, and Coupar client Geddes Ulinskas. Ulinskas’ passion for the art of design shows throughout his 20 years of experience in residential and commercial architecture. Initially drawn to a career as a commercial artist or illustrator he switched to architecture when Pratt Institute awarded him a full merit-based scholarship to their Architecture Program. 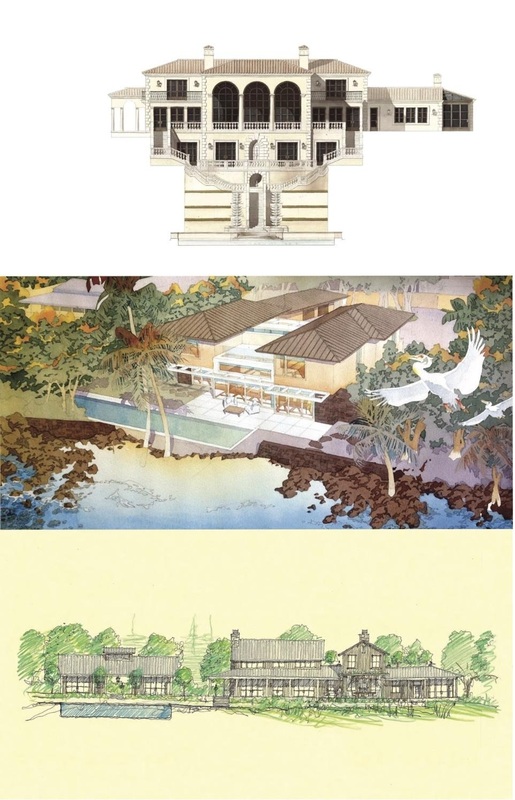 Today, Ulinskas combines both the discipline of art and architecture as he explains, “the watercolor renderings give clients a sense of completion, emotion, and comfort in the unveiling of the design.” “The Art of Architecture” exhibition runs from March 21, 2019 - April 1, 2019, at Arader Galleries.